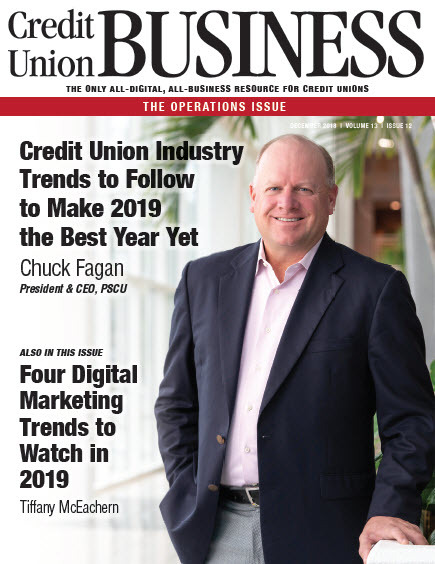 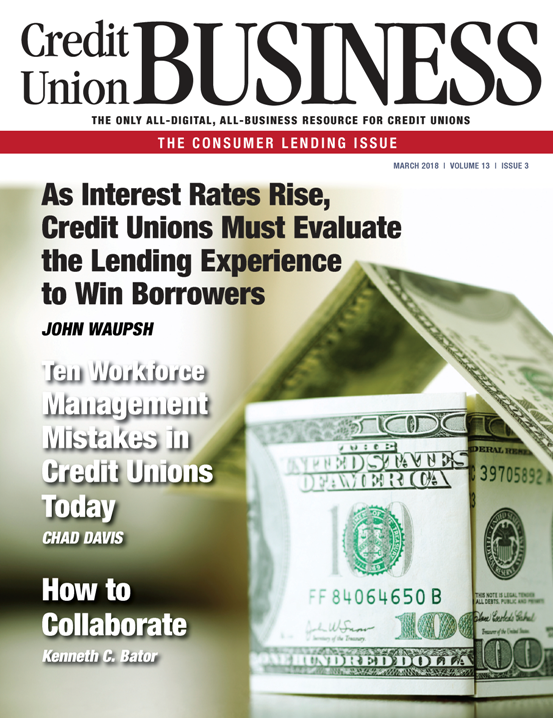 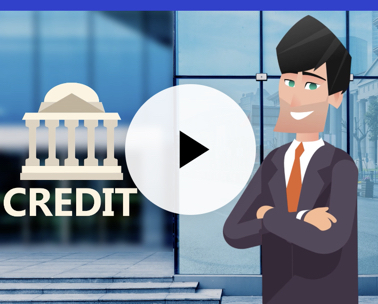 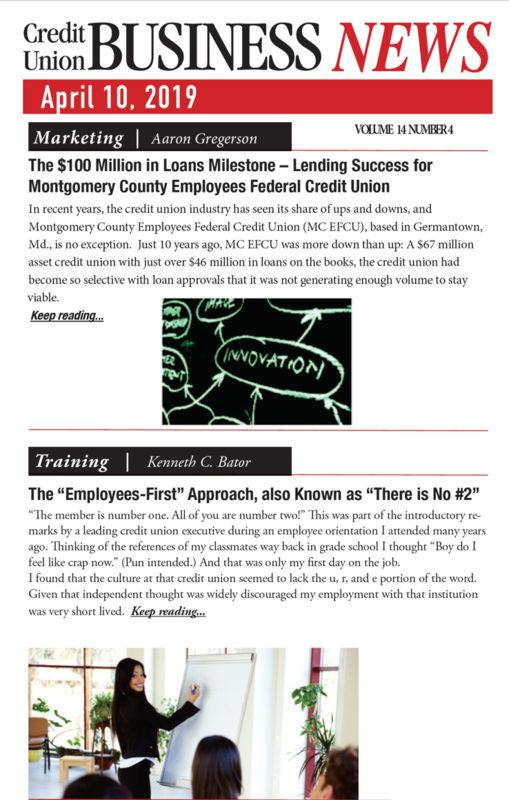 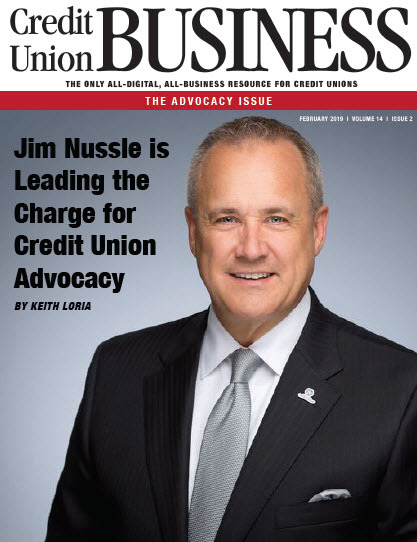 Stay informed with industry news, press releases and more from credit unions and other industry insiders. 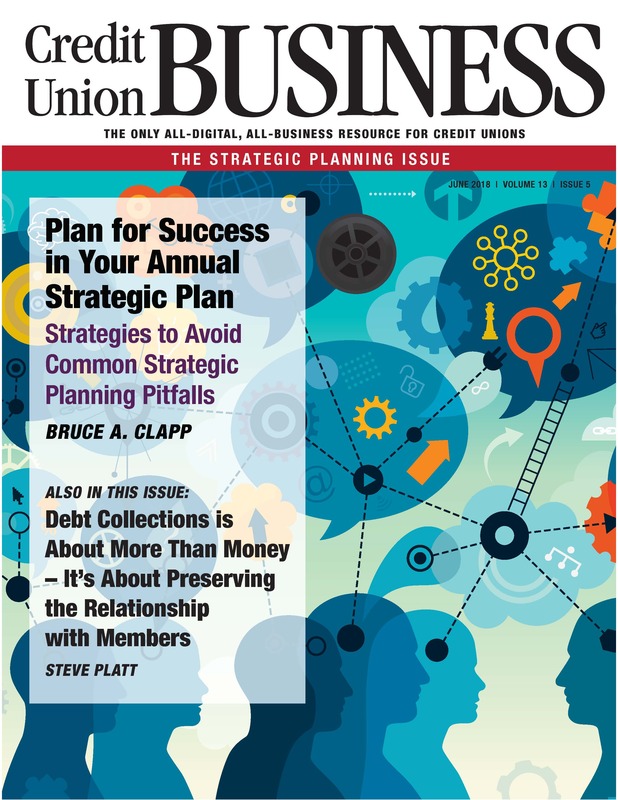 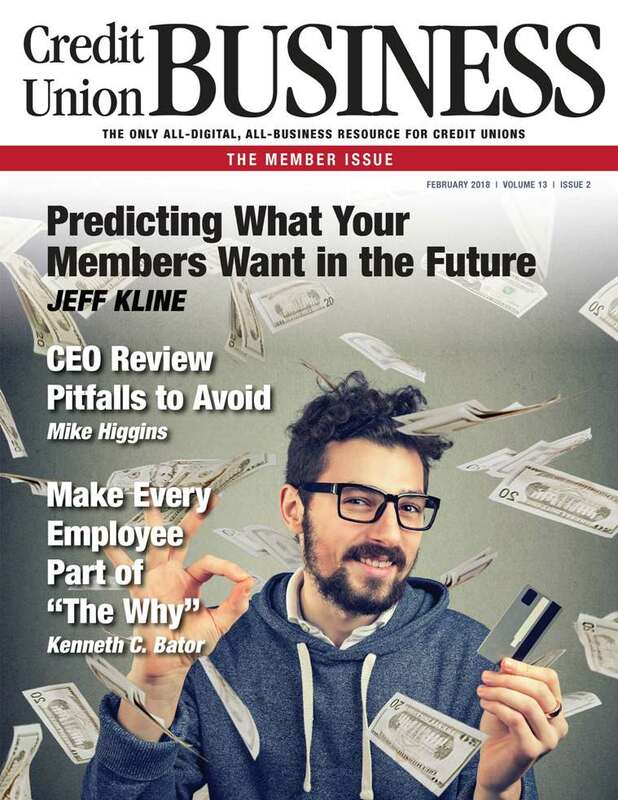 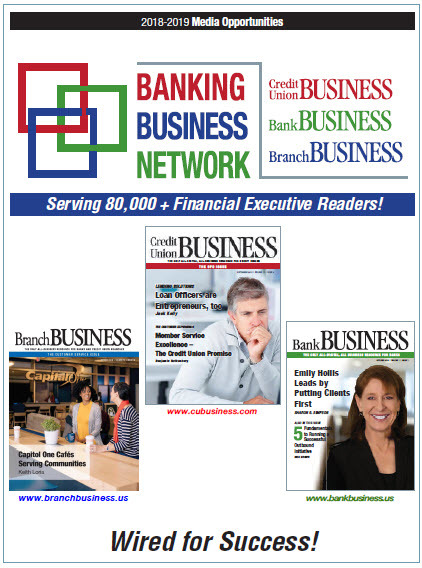 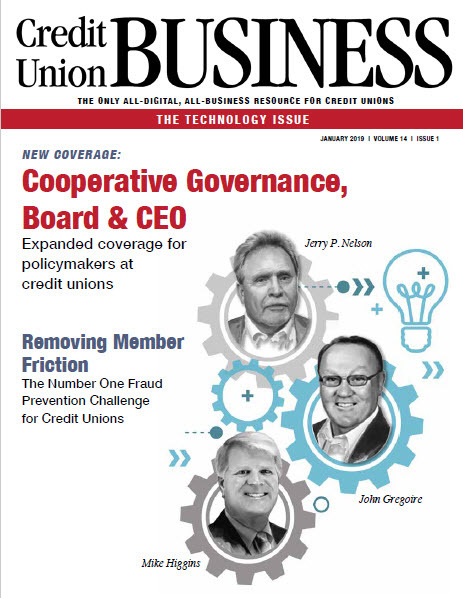 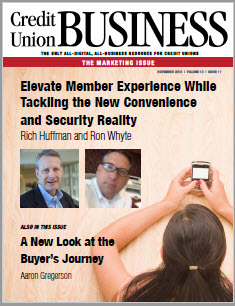 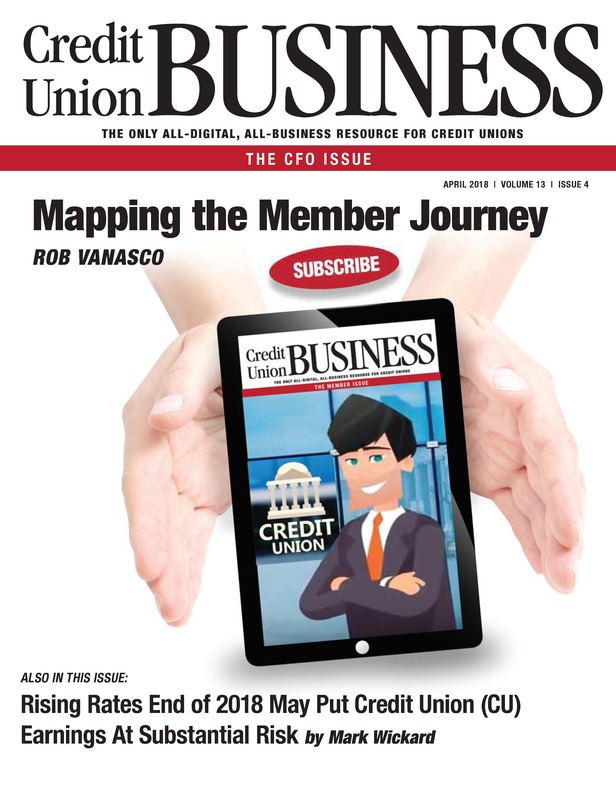 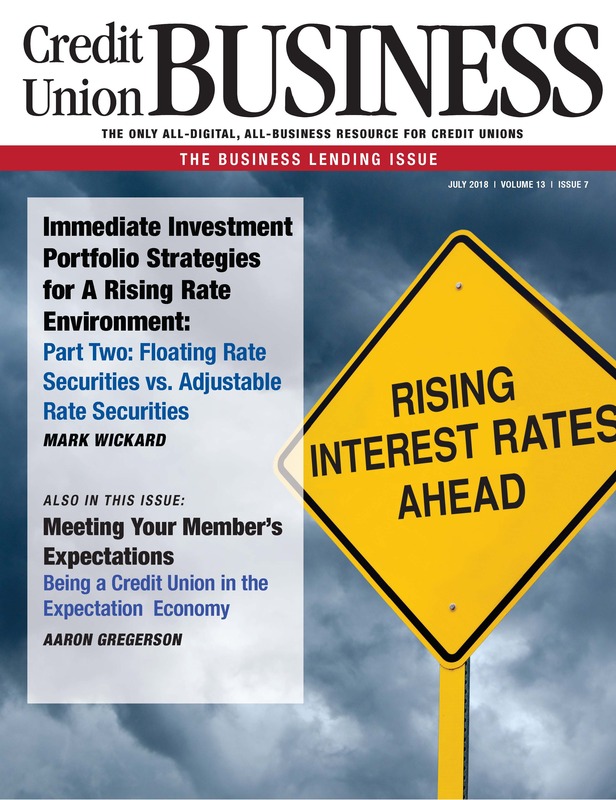 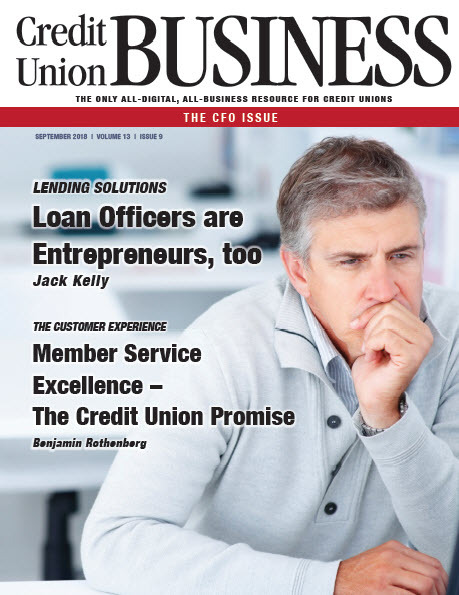 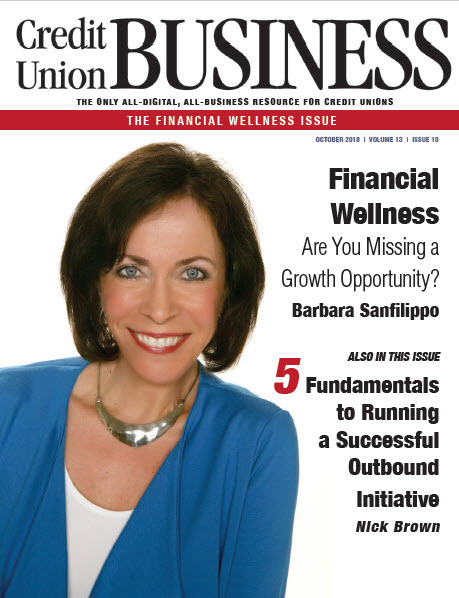 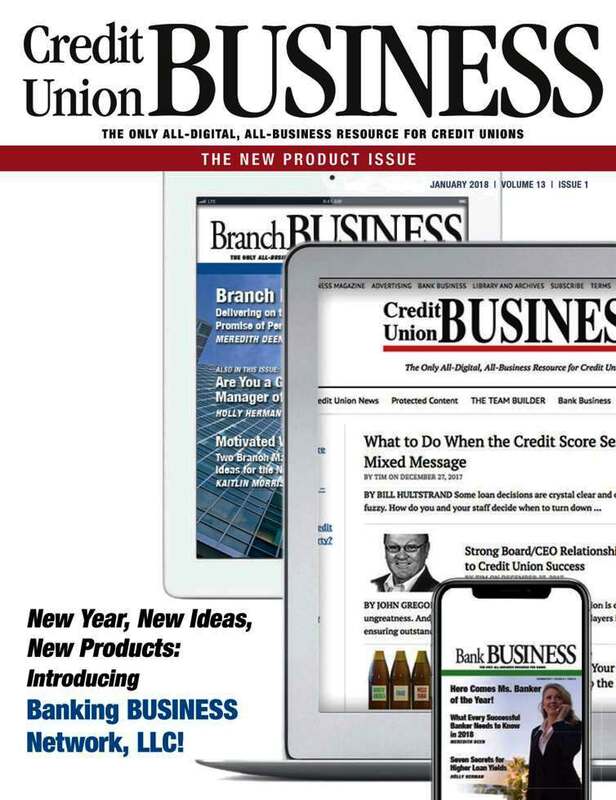 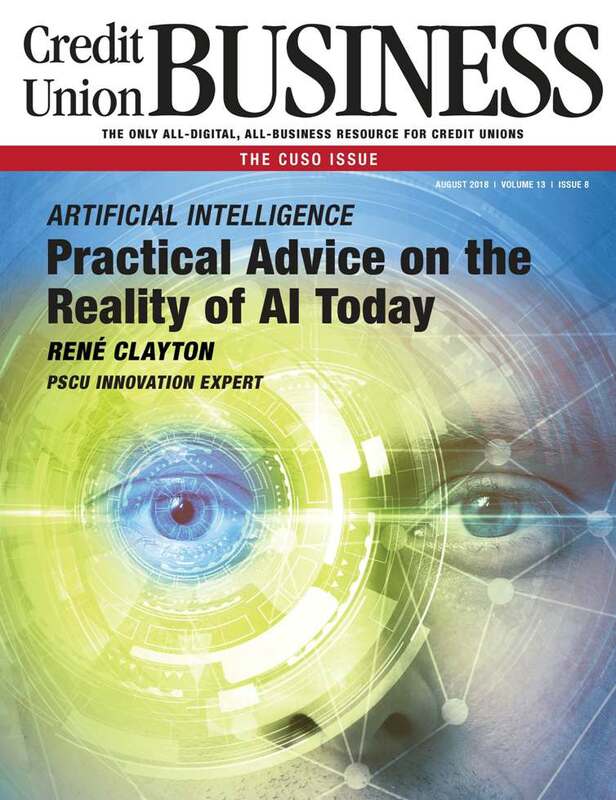 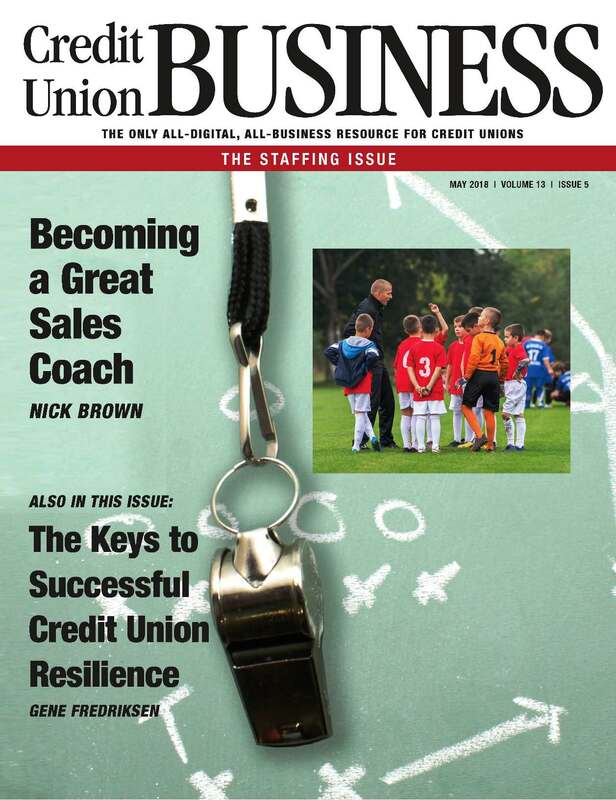 Here, the editors at Credit Union BUSINESS Magazine post the latest. 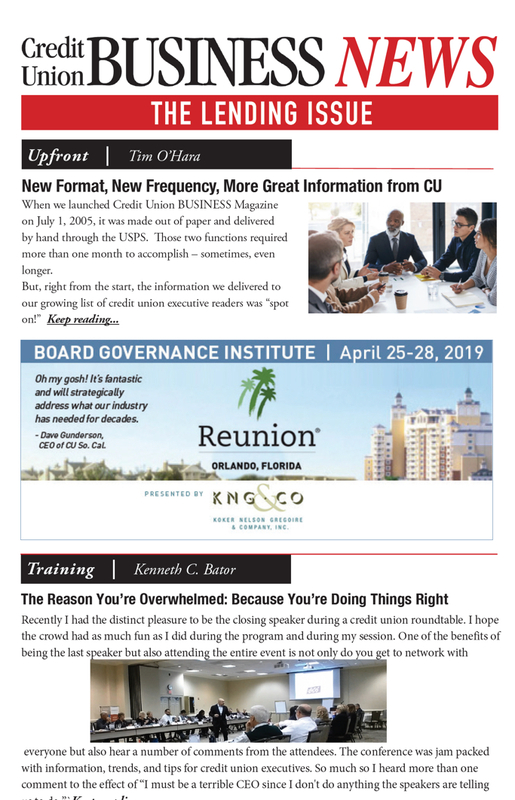 30 Jul 2018 – Kasasa CEO Ranks Among Top 50 CEOs in the U.S.
10 May 2018 – CU Members’ Hewins to Deliver ‘Mortgage Operational Efficiencies’ Talk at Cornerstone Conference..
28 Mar 2018 – Buffalo Pacific is Switching Email Platforms!